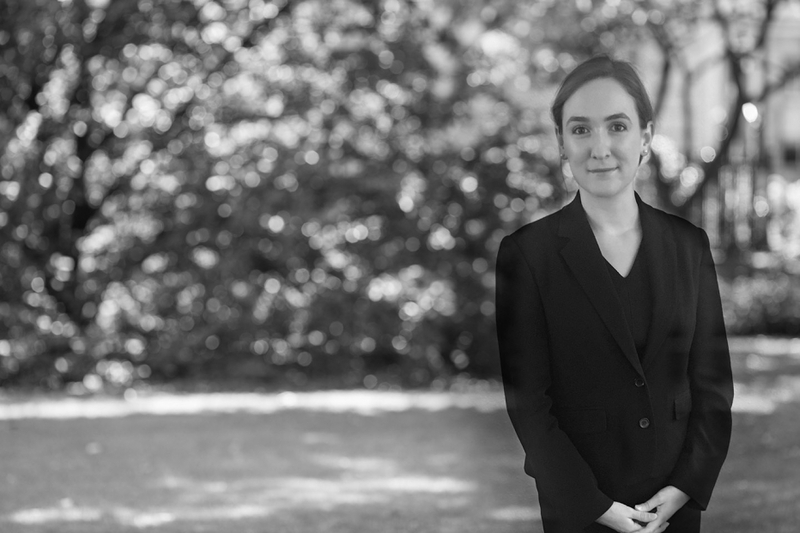 Georgia joined Chambers in 2017 and became a tenant after completion of her 12-month pupillage in 2018. Georgia has regularly appeared in the Youth, Magistrates’ and Crown Courts, both in trials and appeals. She has experience of dealing with vulnerable clients and witnesses, including children and/or those with mental health problems, learning difficulties or autism. During her first six months of pupillage, Georgia shadowed senior members of Chambers and assisted in the preparation of trials ranging from drugs conspiracies to serious sexual offences. Georgia accepts instructions in all of Chambers’ main practice areas, including Local Authority prosecutions. She is currently instructed as prosecution junior on a publicised case of fraudulent trading brought by a Local Authority's Trading Standards department. R v BM (Wood Green Crown Court, November 2018) - represented a man charged with Fraud in a four-day trial which resulted in a hung jury. Crown decided not to proceed with a re-trial. Involved cross-examination of four witnesses as to their business practices. R v GB (St Albans Crown Court, November 2018) - acquittal on two counts of Sexual Assault. Case proceeded in the absence of the defendant as he had gone back to Romania. Both assaults were alleged to have taken place at a care home. Involved cross-examination of the complainant, a carer who worked with the defendant at the time of the allegation. R v AM: (Guildford Crown Court, August 2018) - secured an acquittal after trial for a racially-aggravated s4 Public Order Act offence. R v CP: (Winchester Crown Court, August 2018) - successfully argued against activation of a suspended sentence for drugs offence. R v SR: (Folkestone Magistrates’ Court, August 2018) - acquittal in a Burglary case after lengthy legal argument regarding lack of disclosure. R v LM: (Harrow Crown Court, July 2018) - obtained a Community Order for client charged with money laundering over £19,000. R v KJ: (Huntingdon Youth Court, July 2018) - acquittal in a Robbery case after half-time submission.